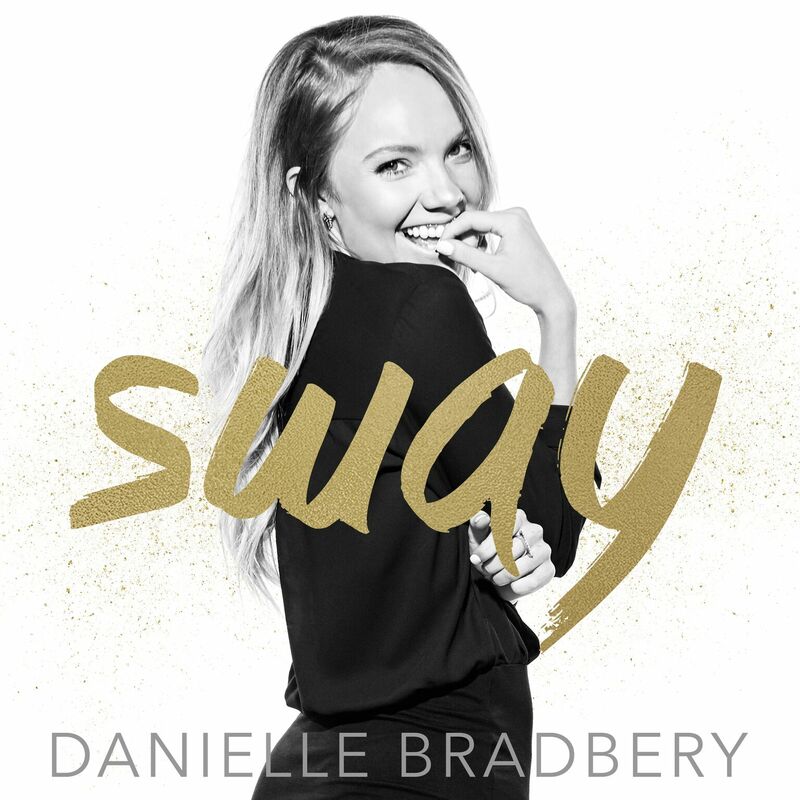 Big Machine Records artist Danielle Bradbery makes her eagerly anticipated return today with her new single Sway. After a 3 year hiatus since her debut self titled record in 2013 and the release of single Friend Zone, it is so great to have Danielle back and I hope its more than just a single this time. Sway is a lovely melodious song with an element of R & B blended into its country sound. Danielle was rumoured to be marketed as the female Thomas Rhett this time around which I can certainly hear in this song as could easily have been recorded by Thomas himself. This song is very sweet and fun-lovin’ with an adorable feel to it with Danielle’s sweet, vulnerable sounding vocals. I love Danielle’s voice and have missed it. I am so glad she is back and this song is highly infectious with a very memorable up beat melody. Danielle brings a slightly more mature sound in this song as is to be expected as she was only sixteen when she won The Voice and went on to record her debut record. This is a great sing – along song and just in time for CMA Festival which I am sure was intentional. I have no doubt that this song will be played all over the festival and that fans will be singing their hearts out during her performances across the weekend and of course, they will all sway! I look forward to what Danielle has to offer in her up and coming projects. Love the song, it makes you want to “Sway’ for sure.